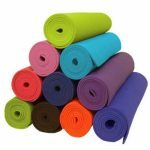 Yoga mats are specially made mats used during the practice of yoga to prevent hands and feet slipping during practice. 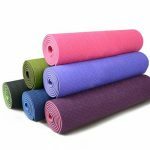 Southern Cross Mats has a number of Yoga Mat options to meet your needs. Please browse our website and contact us if you have any questions. 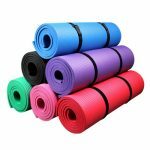 Mats purchased on the Southern Cross website can be deliver to your door. We have a freight calculator in the check out section.